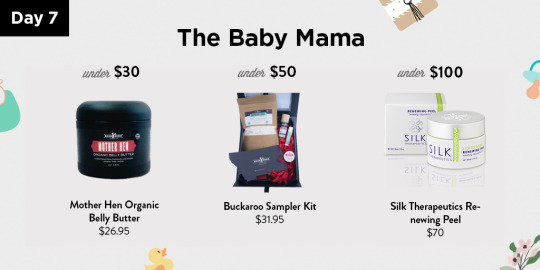 We have already talked about gift ideas for the mom-to-be, but today is about the baby mama. Let’s get started! Veganism is on a rise, and it’s likely that you know at least one person who is a vegan. 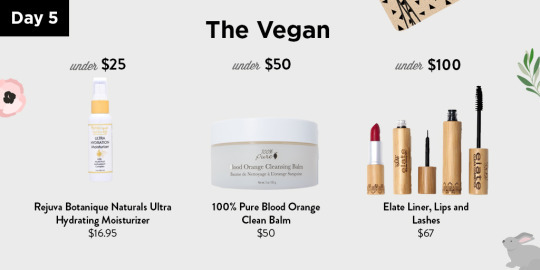 Our list for the vegan in your life includes beauty brands, who have the same cruelty-free values as that special person in your life. Keep reading for gift-ideas for the animal-loving vegan in your life!